Our project team “Digital Biomarkers for Asthma” has won the Swiss-at-Slush Digital Health Startup Challenge! 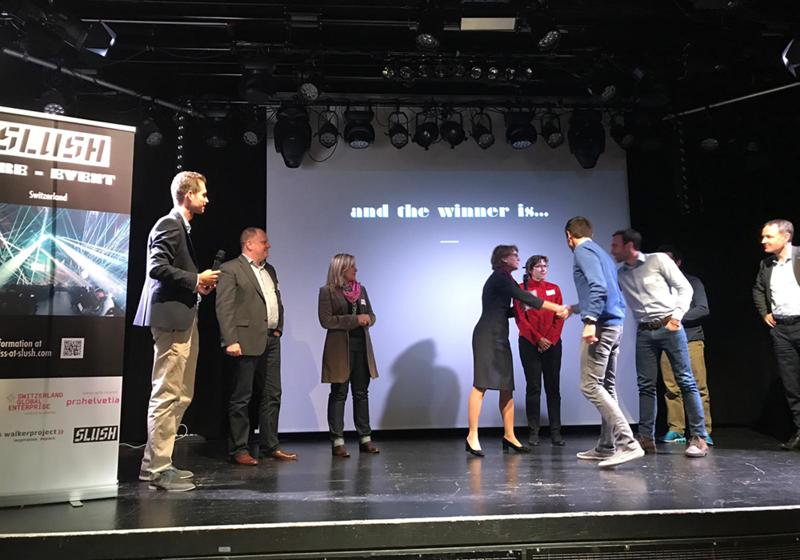 The project team convinced the expert jury and won the final of the Swiss-at-Slush digital health startup challenge against three other competitors. As a prize the team will be invited to the SLUSH in Helsinki (Dec 4/5).